Magdalena is a freelance violinst, teacher and member of the Consone Quartet. 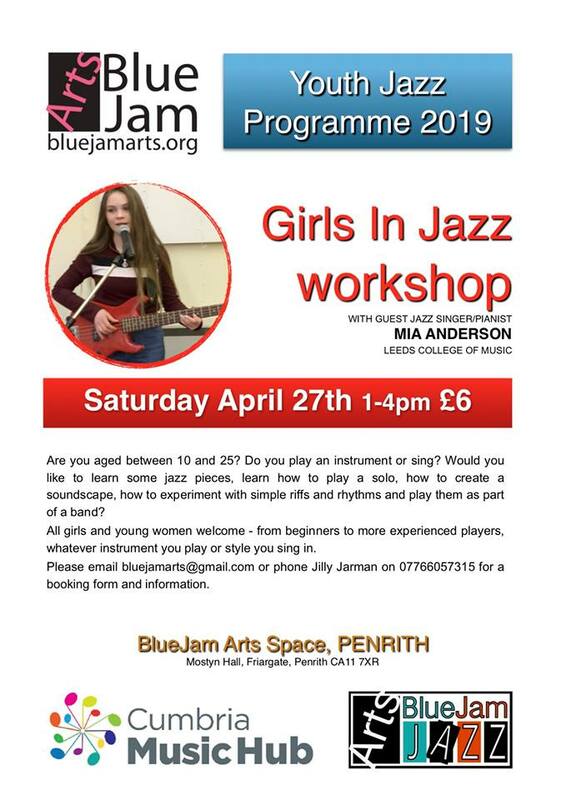 She started violin lessons in Brampton just before she turned 5, and took part in Cumbria Youth Orchestra, Carlisle Music Centre and Carlisle Cathedral Youth Choir. What instruments do you play? I play the violin, the baroque violin, and (very occasionally) the piano. The string quartet I play in performs classical and early romantic repertoire on period instruments so I am lucky to play all sorts of repertoire from many different eras. How and when did you first become interested in music? My parents love music and there was always music playing in the house as I was growing up. My brother and father both play piano very well and I loved playing duets with them when I was little. I started having violin lessons just before my fifth birthday with Brampton-based teacher Carol Head, who was wonderful – inspiring and endlessly patient! Her lessons were all about having fun and enjoying the music. I joined the Cumbria Youth Training Orchestra and the Friday Night Orchestra at the Music Centre in Carlisle, and sang in the Carlisle Cathedral Youth Choir. At the age of 12 I started attending the Junior Department of the Royal Scottish Academy of Music and Drama in Glasgow. It meant waking up at around 5am every Saturday morning, but I had violin, piano and music theory lessons as well as choir, chamber music and orchestra, so it was well worth the trek! How did start your career in music? I knew from very early on that I wanted to be a professional musician. 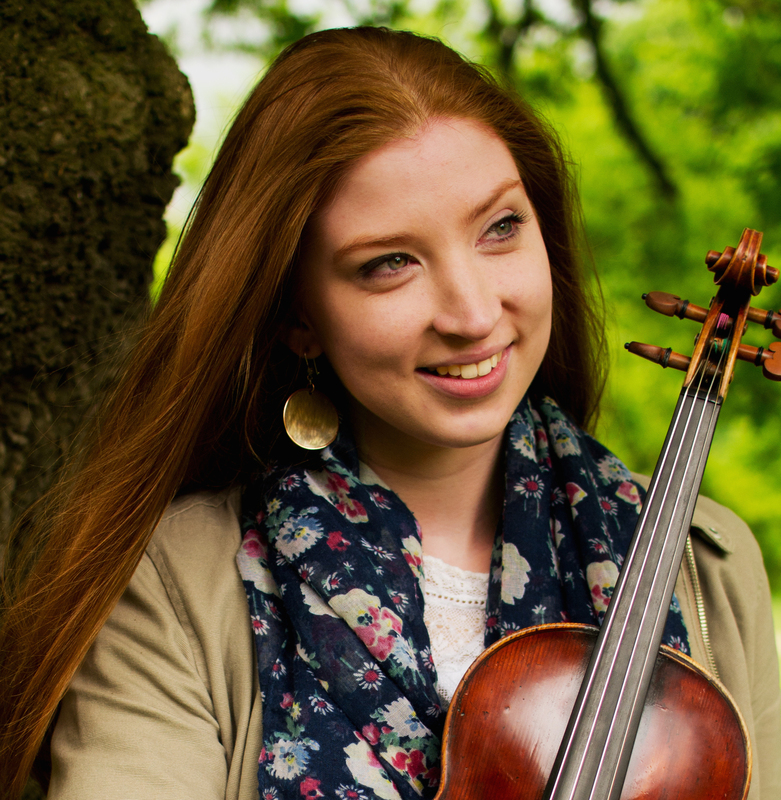 When I left the junior department in Glasgow I spent a year studying intensively with local violinist Elena Nicholson. At the same time I joined the Northern Young Sinfonia and subsequently won a place at Chetham’s School of Music in Manchester for the Sixth Form. I went on to study for an Undergraduate degree with Professor Itzhak Rashkovsky at the Royal College of Music in London, and I ended up staying there not only for Postgraduate but for an Artist Diploma, too, which I did whilst holding the Mills Williams Junior Fellowship. What’s the best thing about your job? I love the variety – every day is so different. I also love the opportunity it affords for exploring the world. Travelling was something I always wanted to do and I feel very fortunate that my job allows me to go to some incredible places. It may sound clichéd, but I am often struck by how music is a universal language and it is such a joy to see how it can bring together people of completely different cultures and backgrounds. What’s your most memorable musical experience? That is very hard to say, as there are so many! I will never forget travelling to Bolivia in 2016 to open the Misiones de Chiquitos Festival with two solo recitals – in La Paz and Santa Cruz. I then joined the Arakaendar Bolivia Choir and Orchestra for concerts at some of the mission churches in the jungle. It will be hard to forget the sometimes 8 hour coach journeys on very bumpy dirt roads! More recently, winning the Royal Over-Seas League Ensemble Prize with my string quartet, Consone, was a very memorable experience. Playing in quartet is one of my favourite things; there is nothing quite like it, and the repertoire is so huge and varied. Part of our prize was a shared recital at London’s Wigmore Hall, which is such a special venue, particularly for intimate chamber music. Finally, I can’t forget to mention playing at the Carlisle Music Festival when I was younger – the highlight of my musical year! Whenever I get some spare time I love to read. My father is an editor and my mother is a librarian so books and reading were always greatly encouraged at home. Learning languages is another passion of mine – I am half Polish and always try to speak Polish at home with my mum, and at school I loved studying French and Italian. I live in London now and miss Cumbria very much so any opportunity I get to go outside and walk in the park is very welcome. Not quite the Lakes, though! Enjoy it – always find the joy in the music because that is why we do it. And persevere – being a professional musician takes a lot of hard work and courage, but the rewards are so worth it!